Józef Fiszer (born November 24, 1925 in Kraków), son of Franciszka (family name Skwarczyńska) and Jan. 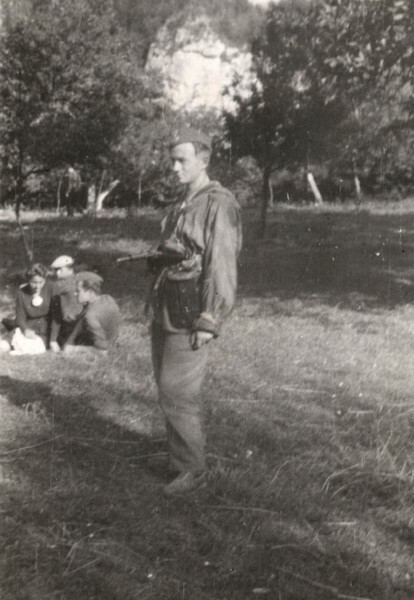 Scout of Szare Szeregi, soldier of Krakowski Kedyw Grom. 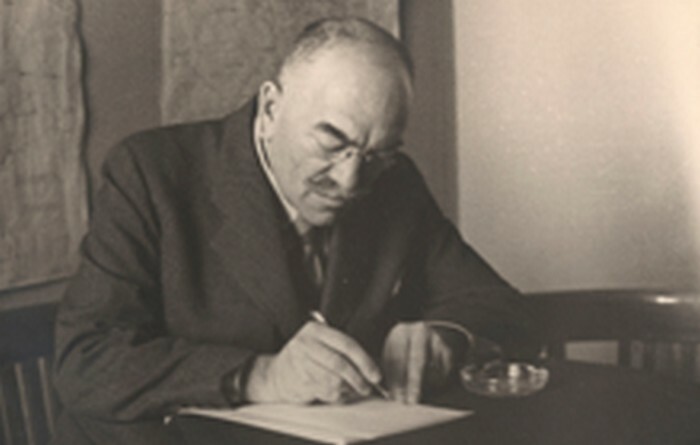 Pseudonym Myśliński. From 1944 a soldier of Partisan Batalion Skała (AK) After WWII he became a higher education lecturer and sewage system planner for Kraków, Poznań and Rzeszów. 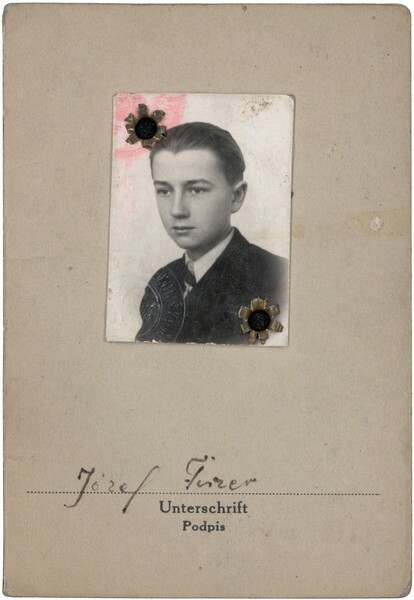 In 1939 Józef Fiszer was a student at Nowodworski gymnasium and liceum in Kraków. During the occupation he continued his education at construction school. 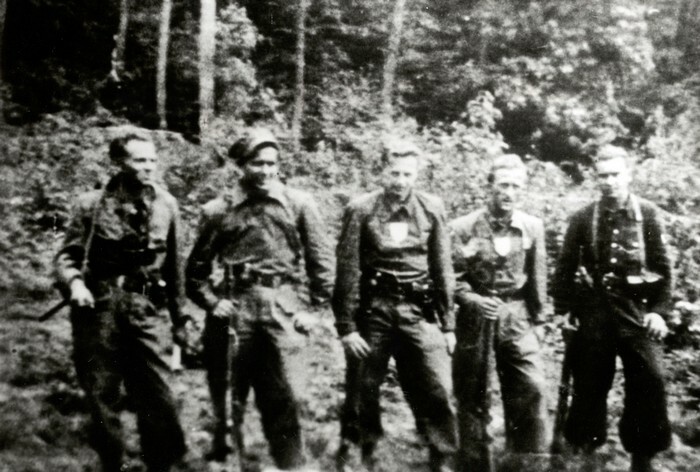 On the outbreak of war in 1939, his three brothers Stanisław, Bogusław and Jan fought against the invading Nazis, later joining the underground resistance. 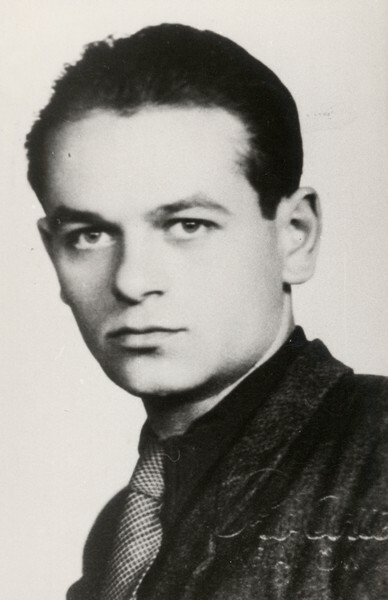 Stanisław (1913-1943) was murdered by the Gestapo after escaping from POW camp Dössel near Warburg. 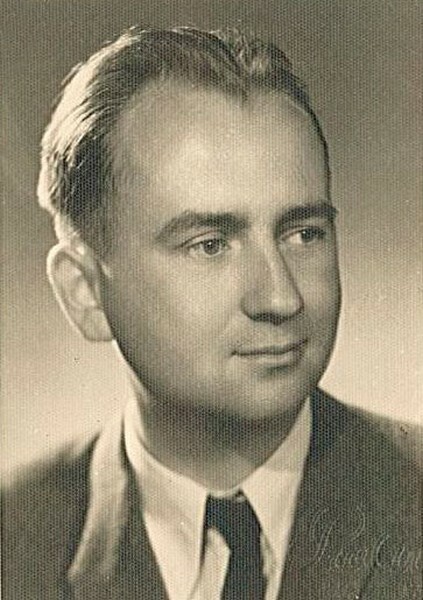 Bogusław (1920–1971) was a soldier of the Home Army (AK). 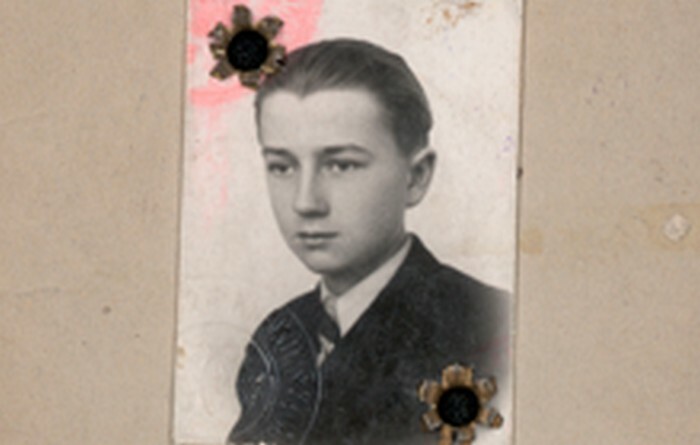 Jan (1921 – 1944) joined the Skała Battalion and was killed in battle at Złoty Potok near Częstochowa. 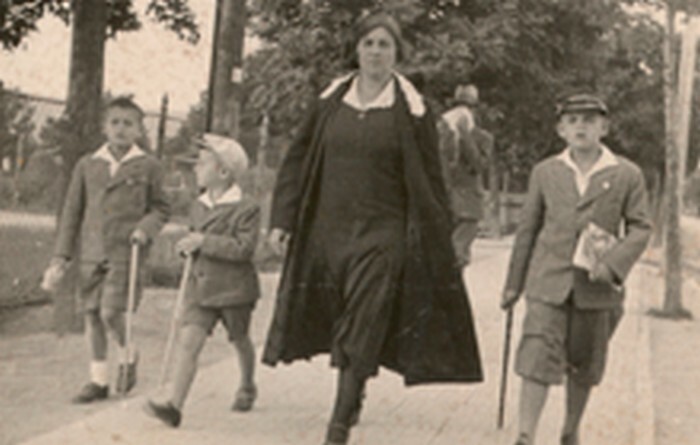 When the war broke out Józef Fiszer’s father decided to stay in Kraków rather than evacuate. He agreed however to send his youngest son to the east of Poland. 14-year-old Józef Fiszer, together with Adam Bielański’s family, left Kraków on a motorboat going down the Vistula river to Józefów and then to Kraśnik. 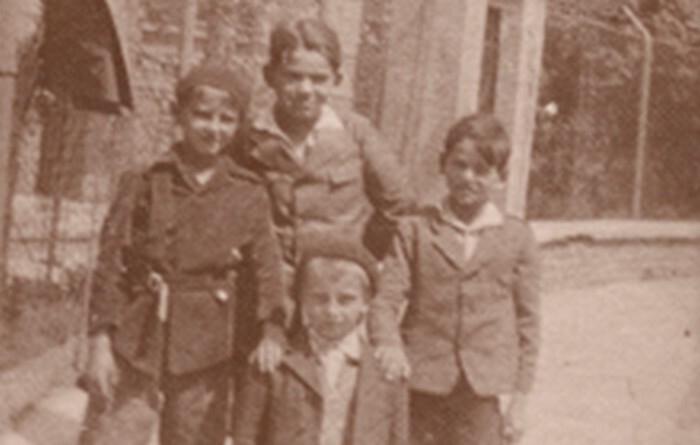 Years later, Józef Fiszer recollected: I left Kraków at night on 5 September as a young trusting boy and came back three weeks later as a grown up. 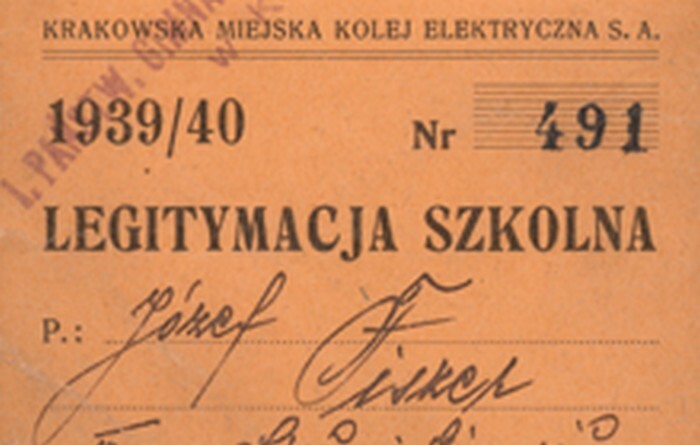 In April 1942 Józef Fiszer joined Szare Szeregi (Bartek group) in Kraków. In 1943 he took explosives training and completed his education at the underground Cadet School with the rank of corporal. He started by taking part in small sabotage actions, which included putting cement into the locks of German-only-shops. On 4 June 1943 he was in charge of distributing the underground newspaper, false Goniec Krakowski in the streets of Długa, Krzywa, St. Filip and Kleparski Square. The paper printed the names of collaborators and Gestapo officers and in 20 minutes, Józef Fisher distributed around 80 copies on Długa Street alone. 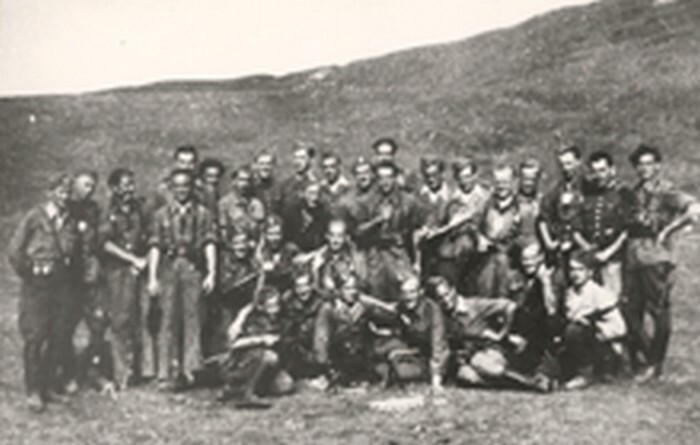 In 1944, following the arrest of Szare Szeregi members, he was transferred to the partisan squad Grom, where his brothers had already seen action. Not long after Józef Fiszer found himself fighting in the battle at Sielec. 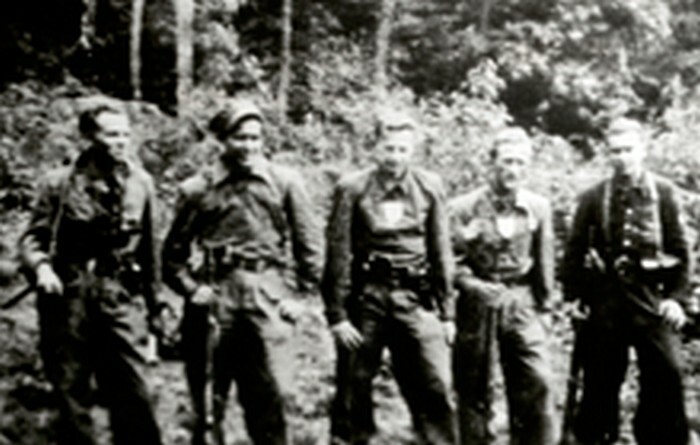 In August 1944 when Grom was incorporated into the Skała Battalion, he took part in all its military actions at Zaryszyn, Moczydło, Krzeszówka, Sadki and Złoty Potok. That time was a great lesson in my life. Being in the squad I learned to attach proper value to friendship, admire sacrifice and loyalty to a cause. I learned how to cope with discomfort and difficulties in life. Some days were full of joy following our success and victories but there were also days of sorrow when we buried our friends killed in battle and when we worried about the fate of those who were left on battle grounds controlled by the Germans. My breakdown came after the battle at Złoty Potok when my brother, pseudonym Łęczyc, and 12 other partisans did not come back. 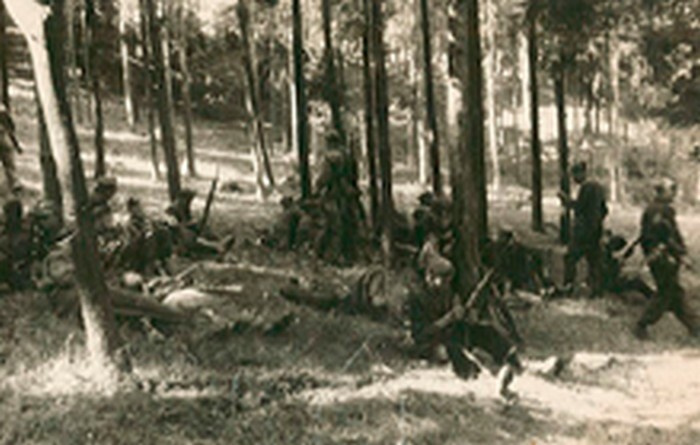 They were killed covering our Battalion allowing us [around 300 partisans – BŁ] to escape a siege. 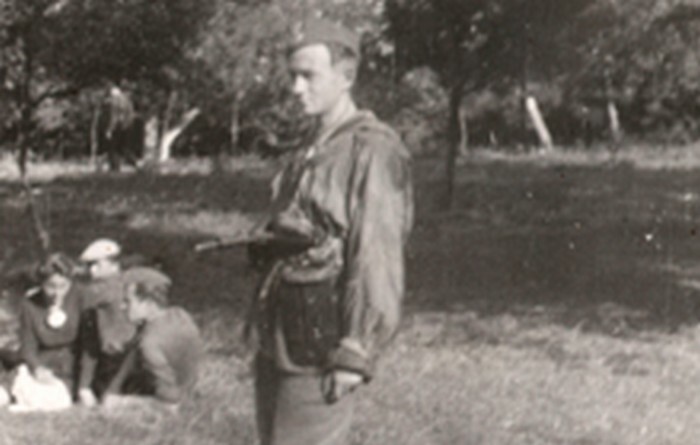 Józef Fiszer served in the partisan battalion until 15 January 1945. 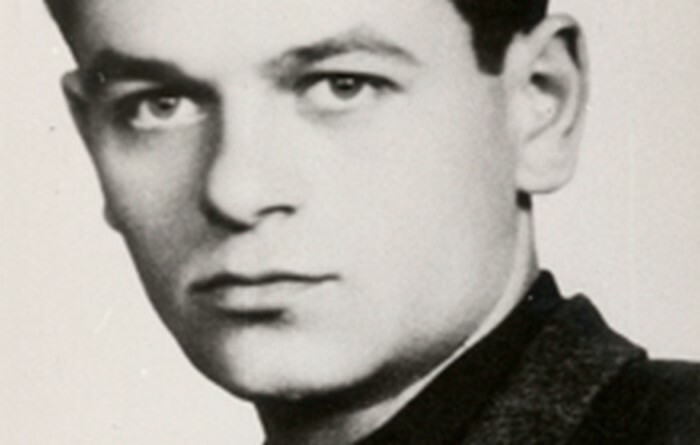 After the war he studied land and water engineering at AGH University of Science and Technology in Kraków. He completed his studies in 4 years. 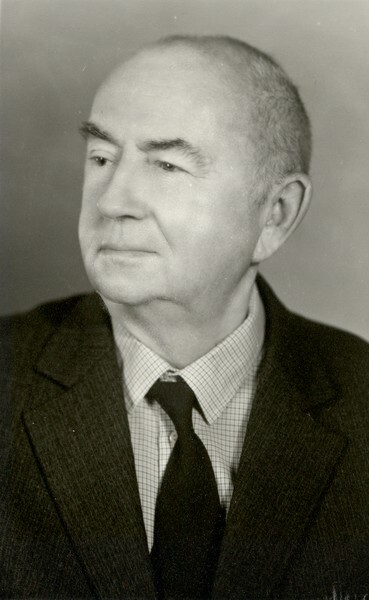 He was a lecturer at AGH (1947–1951) and Cracow University of Technology (1963-1992) where he was a head of the Water Management Institute. 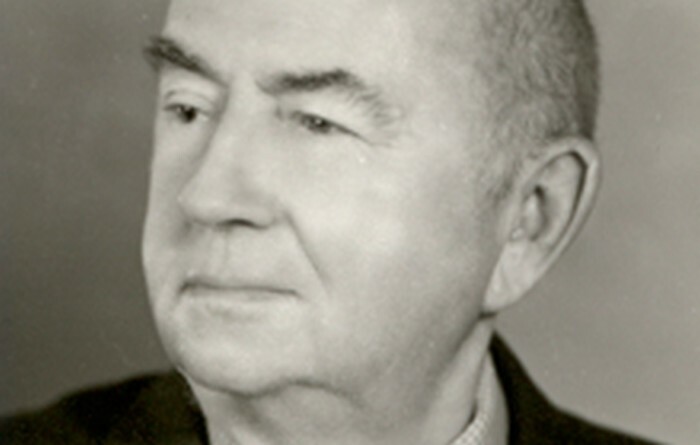 Between 1950-1959 he worked for Biuro Projektów Budownictwa Komunalnego in Kraków and was a director at Wydział Gospodarki Wodnej i Ochrony Powietrza in Prezydium Woj. Rady Narodowej in Kraków. 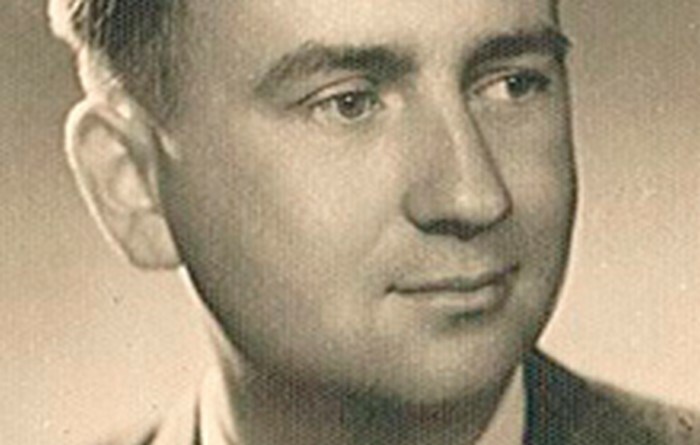 In 1963 he got a PhD from The University of Agriculture in Wrocław. He was awarded numerous orders of merit: Brązowy Krzyż Zasługi z Mieczami, Krzyż Armii Krajowej, Krzyż Partyzancki, Złoty Krzyż Zasługi, Krzyż Kawalerski Orderu Odrodzenia Polski, Zasłużony dla Kultury Polskiej (2001). Army rank: Second lieutenant. He is a member of the Global Association of Home Army Soldiers and a honorary member of the Polish Association of Engineers and Sanitary Technicians. 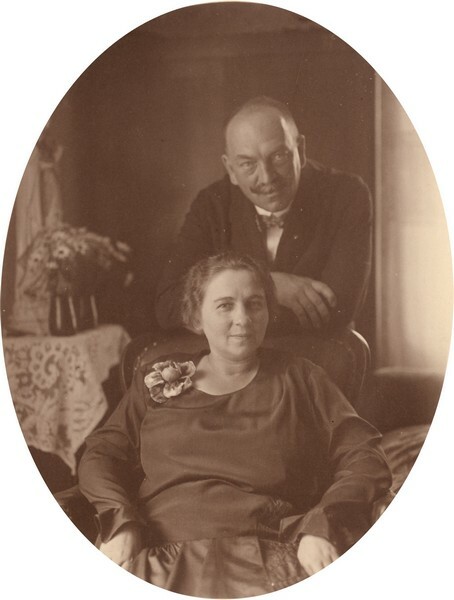 He is married to Wanda (family name Jaźwiedzka) and has 3 sons and 8 grandchildren. Józef Fiszer’s father, head of Kraków sewage plant. 1946. 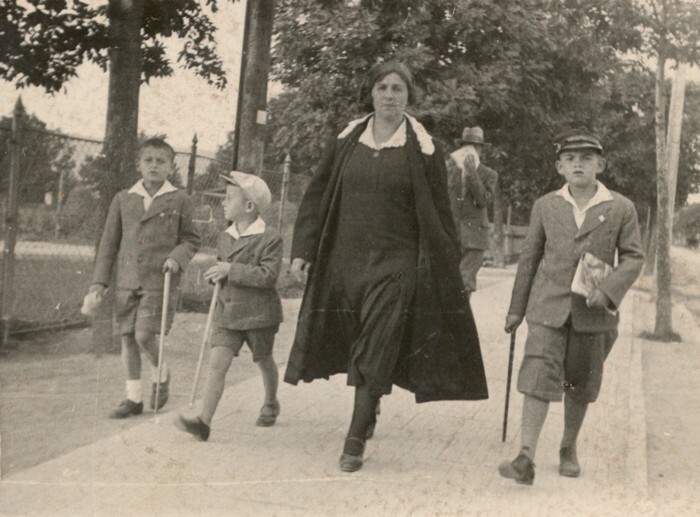 Józef Fiszer’s mother with her sons in Rymanów. 1929. 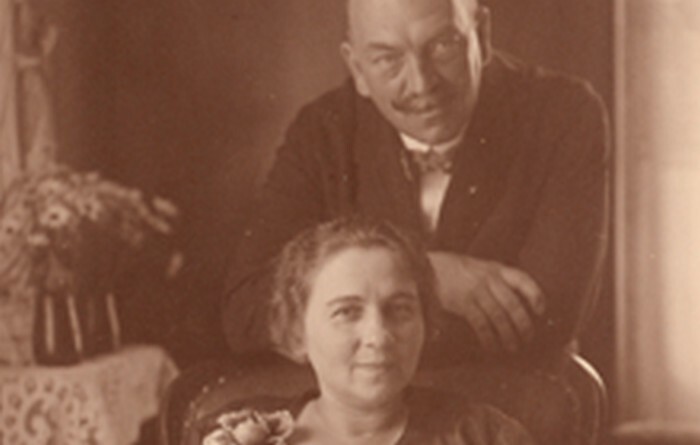 Józef Fiszer with his brother Bogusław. Salwator, 1932. 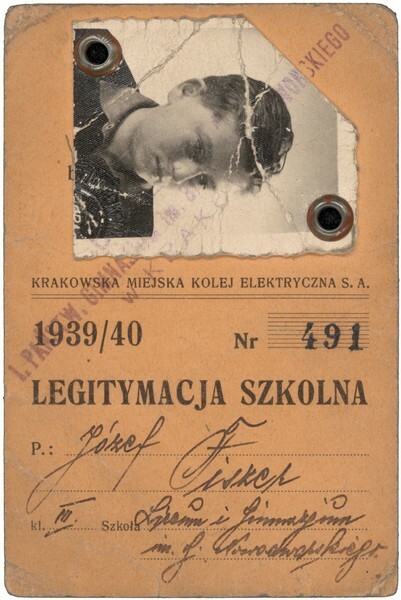 Józef Fiszer’s primary school ID. 1939. Partisan group Grom, AK. 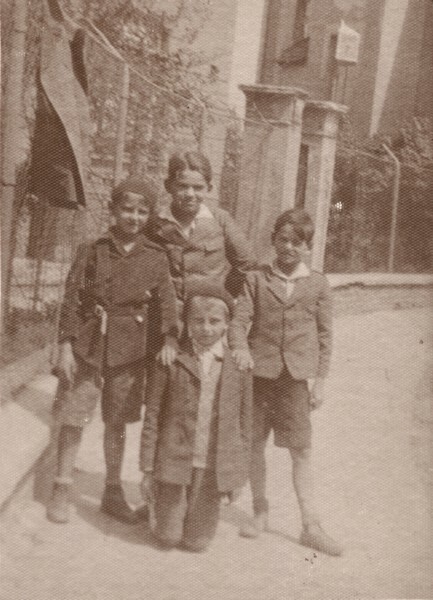 Józef Fiszer’s brother Jan first on the left. 1944. 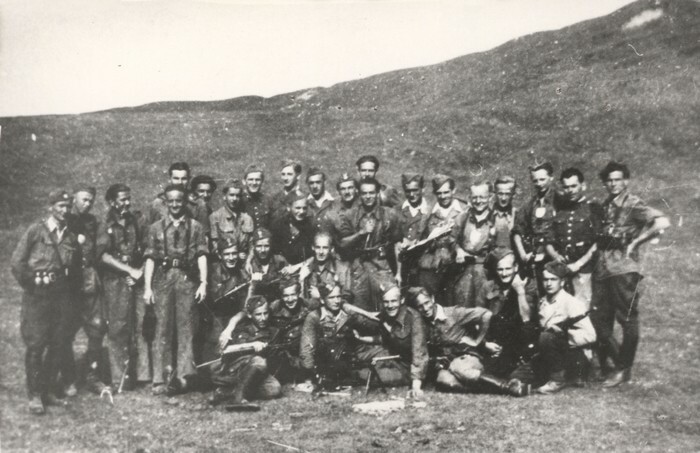 Partisans of Grom and Błyskawica. 28 May 1944. 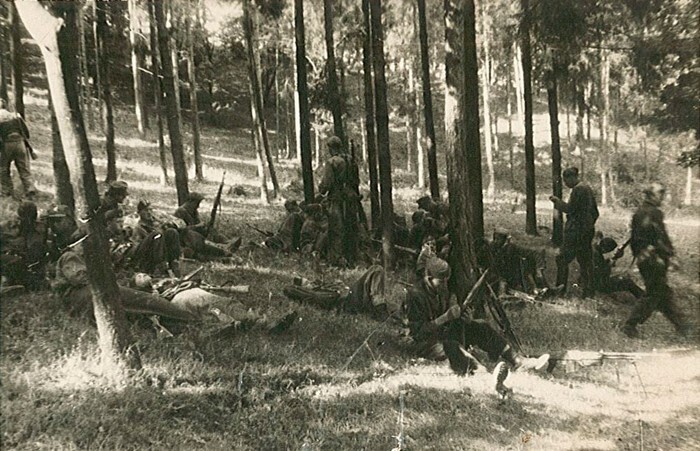 Partisans of the Skała Battalion heading for Warsaw. September 1944. 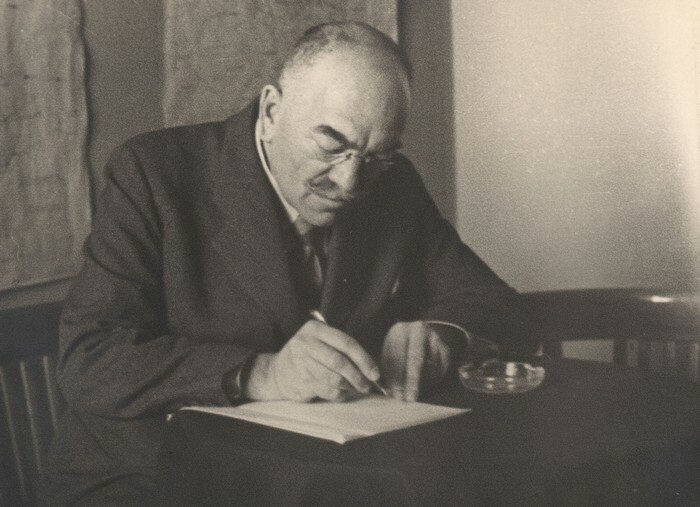 Józef Fiszer in the 1950s. 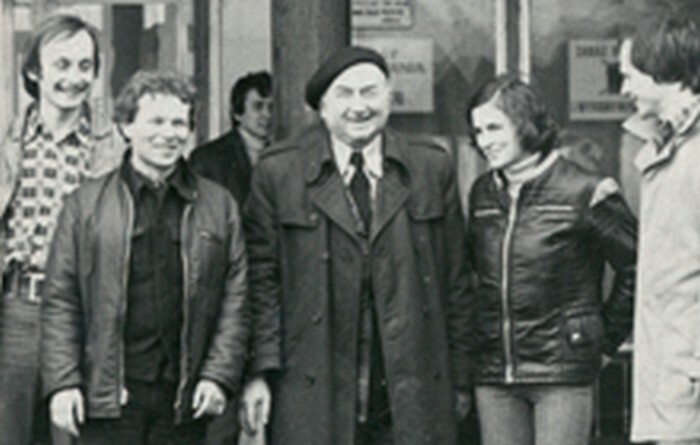 Józef Fiszer with his students in the 1970s. 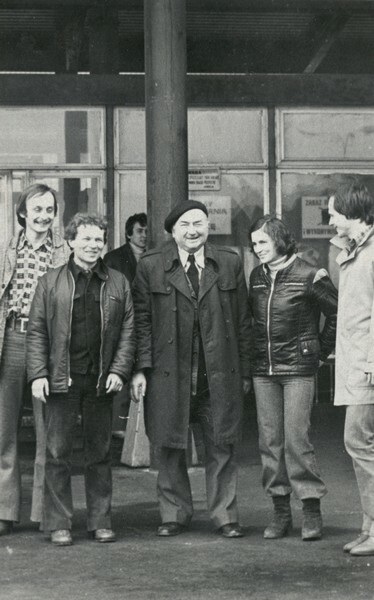 Józef Fiszer in the 1970s.